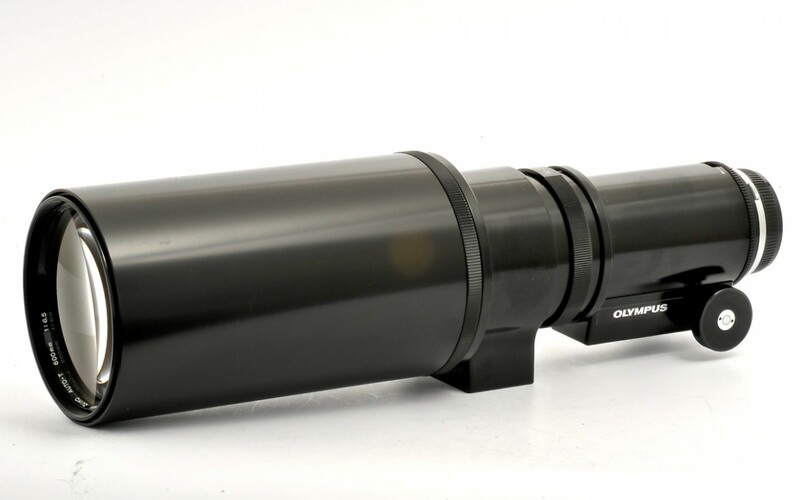 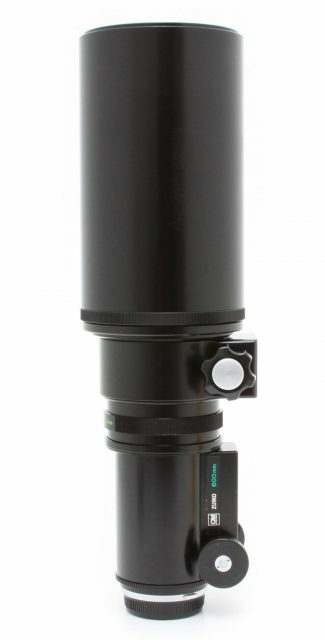 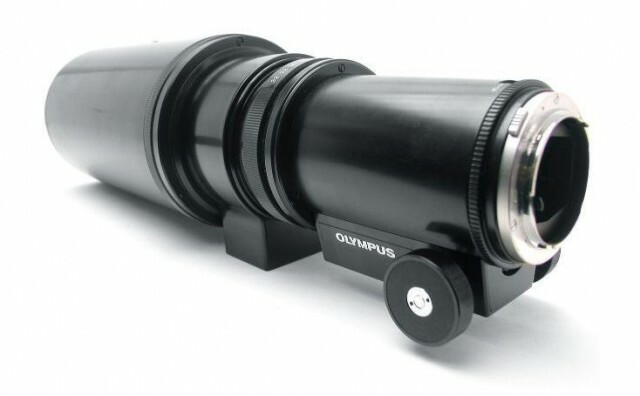 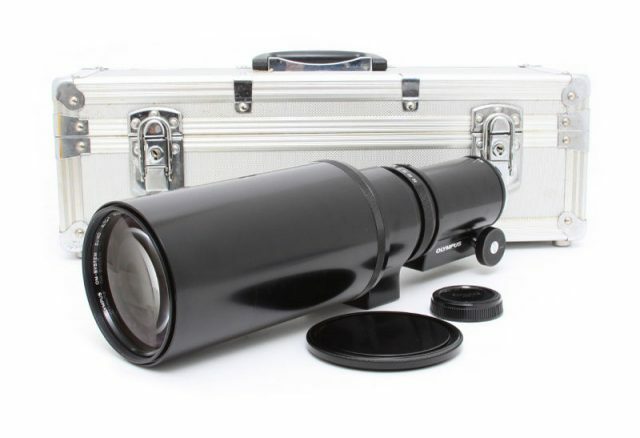 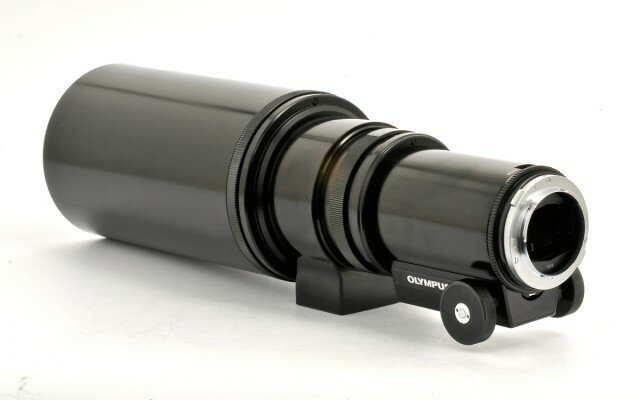 This super telephoto produces images 12 times the size of those produced by a standard lens. 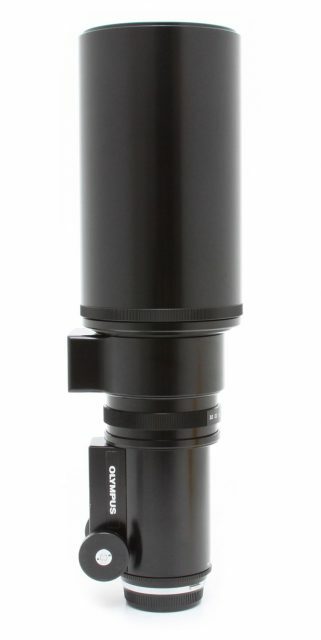 Very compact and light, it is ideal for sports, wild life, news and landscape photography. 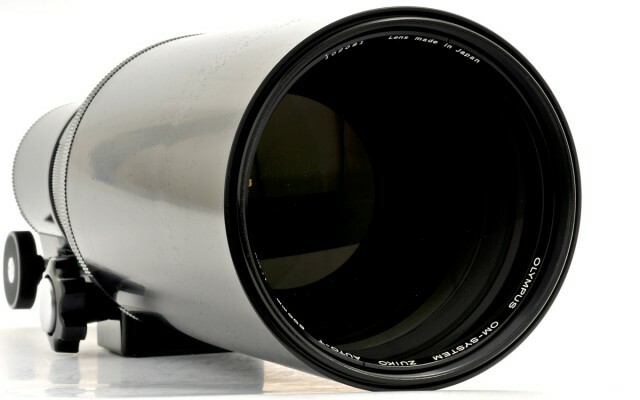 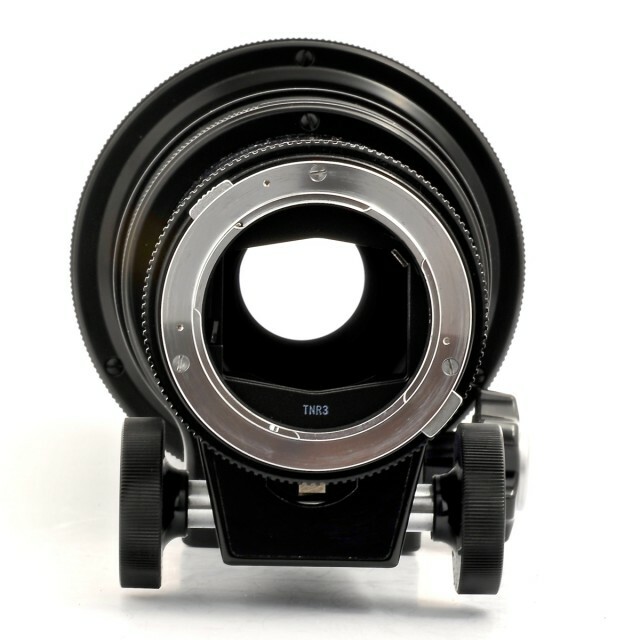 And unlike many other super telephoto lenses, there is no image cut-off or vignetting. 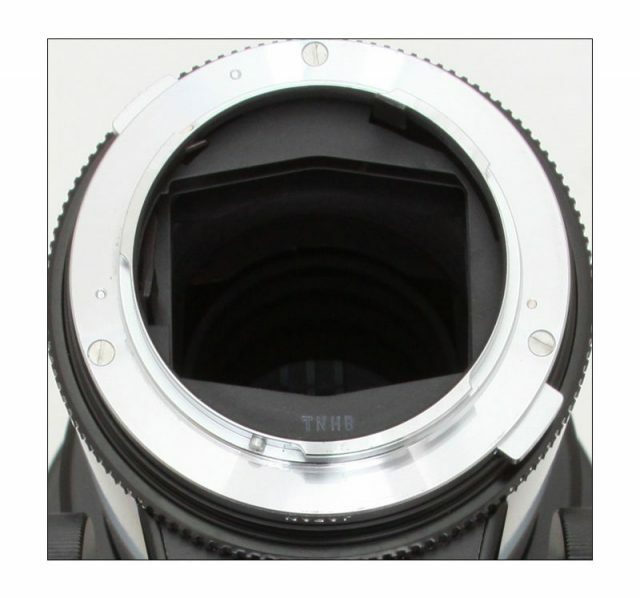 Built-in retractable lens hood.